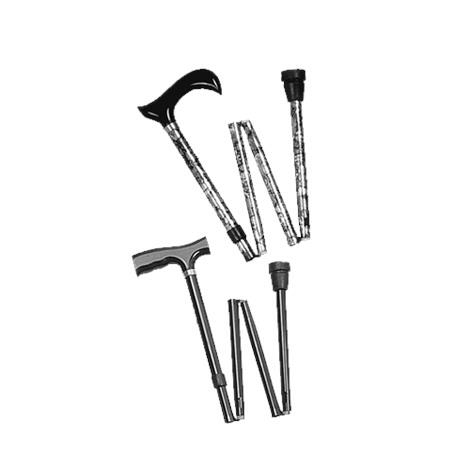 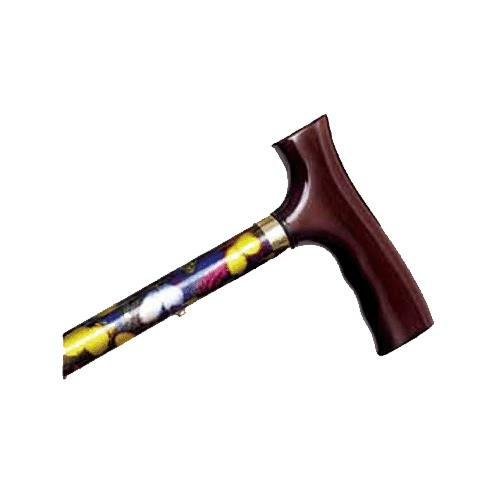 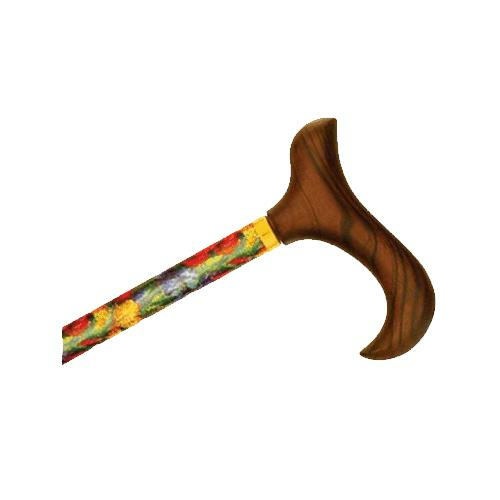 Alex Orthopedic Solid Color Travel Folding Cane With Fritz Handle is strong, light weight aluminum cane with solid maple handle and durable rubber tip. It features push button height adjustments in one-inch increments and double cord system. 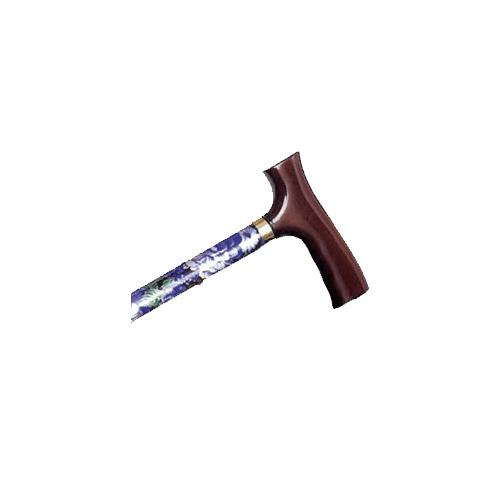 Alex Orthopedic Solid Color Travel Folding Cane With Fritz Handle is height adjustable from 33" to 37"
Size folded: 11" x 5"